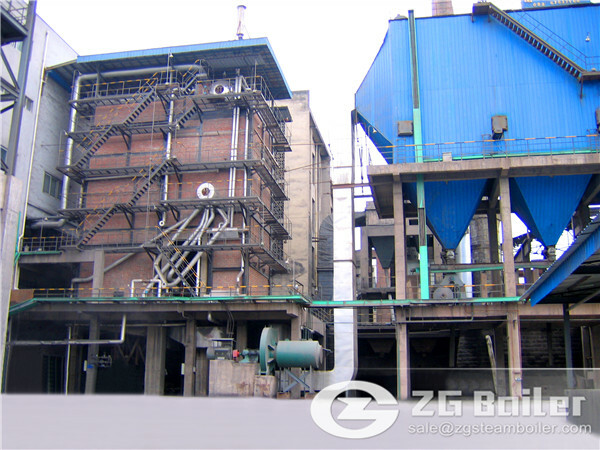 ZG has many types of biomass boiler. For example, biomass boiler and biomass power boiler. Biomass wood boiler is one of the type in ZG biomass boiler. Let me show you the base knowledge about ZG biomass wood boiler. What is a Biomass Wood Boiler? A biomass wood boiler is a system which burns logs, chips, and pellets in order to heat your home and water. In other word, the biomass wood boiler is a boiler which use wood or wood product as fuel. Wood is burned in log, chip, or pellet form. In order to heat water which can be used in a central heating system. By using a Biomass Wood Boiler you could make savings of around 60000yuan a year when compared to electric heating. ZG biomass boiler heating with wood, and wood is a cheaper fuel than other heating solutions. This is also a low carbon option as the wood will emit the same amount of CO2 as the plant absorbed over the growth of the wood. Using wood that is local would further cut down on the amount of emissions created in transportation of the wood. 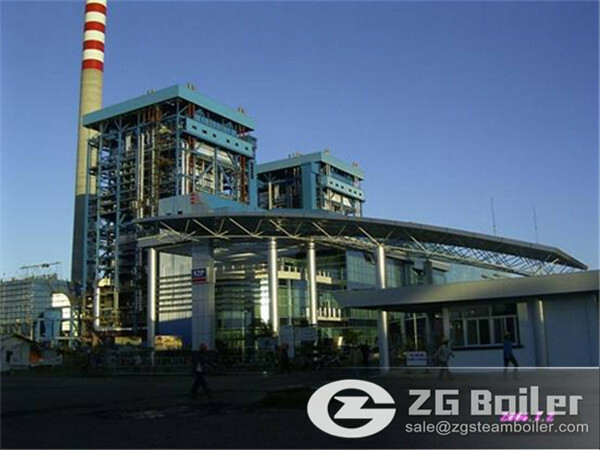 If you choose ZG biomass wood boiler, we will help you in every step of your move to Renewable technologies switch. Because we have a professional installation and after-sales staff, we have the largest factories and production capacity,and we have a professional sales and service team. We will try our best to suit your needs, and make you satisfied with our product and services. Where would it be installed? ZG biomass wood boilers are larger than standard boilers and also need to space to store the fuel. This would replace you boiler but you would gain savings from moving over from any other fuel.